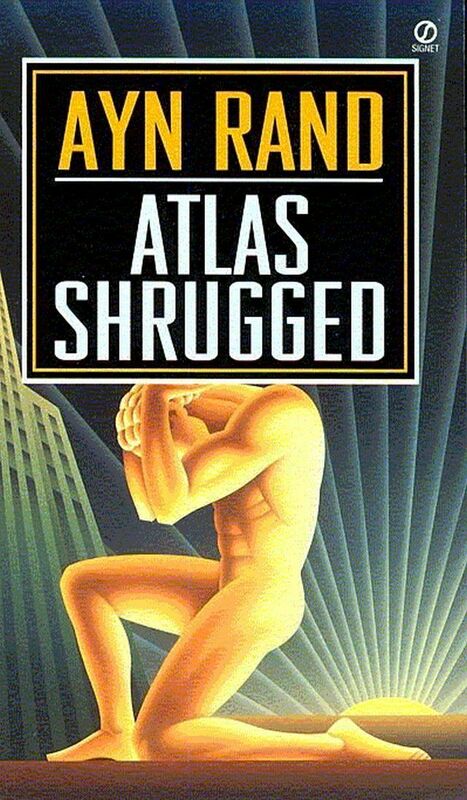 I am currently reading Atlas Shrugged by Ayn Rand. 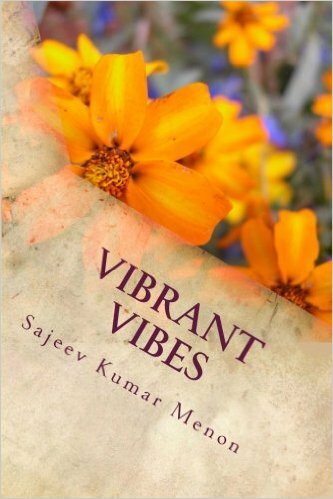 This novel explores a world in which the individual who is not free to create is doomed, and that civilization cannot exist where men are slave to society and government, and that the destruction of the profit motive leads to the collapse of society. Ayn Rand shows how desperately the world needs prime movers and how viciously it treats them and to portray what happens to a world without them.